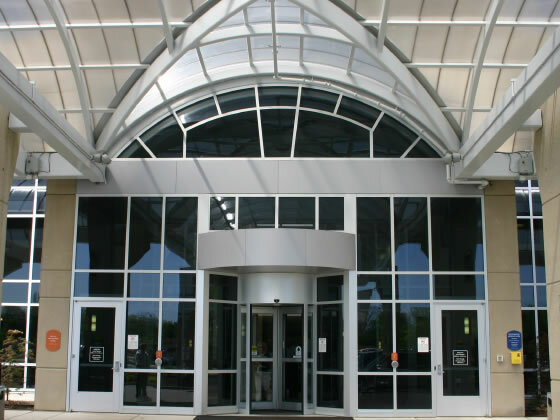 Del-Mar Door Service is not only your proven choice for a high performance opening and entrance-way solutions, we’re also your source for information on all things windows and doors. If you’ve got a question, we more than like have the answer. And if we don’t know the solution to your problem right away, we’ll put our time and energy into finding you the answers you need. At Del-Mar Door Service, we are committed to providing you with the best products, services and information in the window and door industry. Del-Mar Door Service has AAADM certified technicians that are available around the clock to provide 24-hour emergency service to ensure the safety and security of your business. Have questions on what needs servicing or what needs replacement? Del-Mar Door Service is here to help you. Read the Del-Mar Door Service blog to keep up to date with everything you need to know about the doors and windows industry. 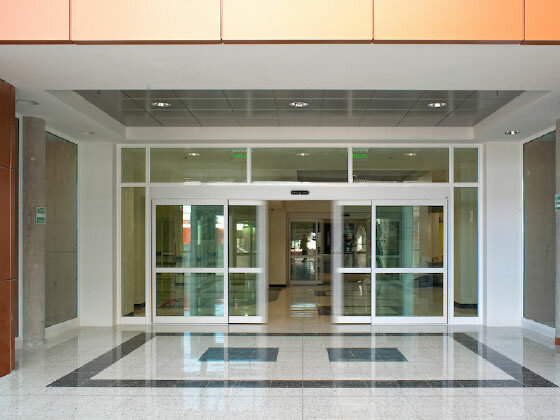 As the need for more unique and complex entryways increases, manufacturers come up with fresh new doors and windows to meet these needs.